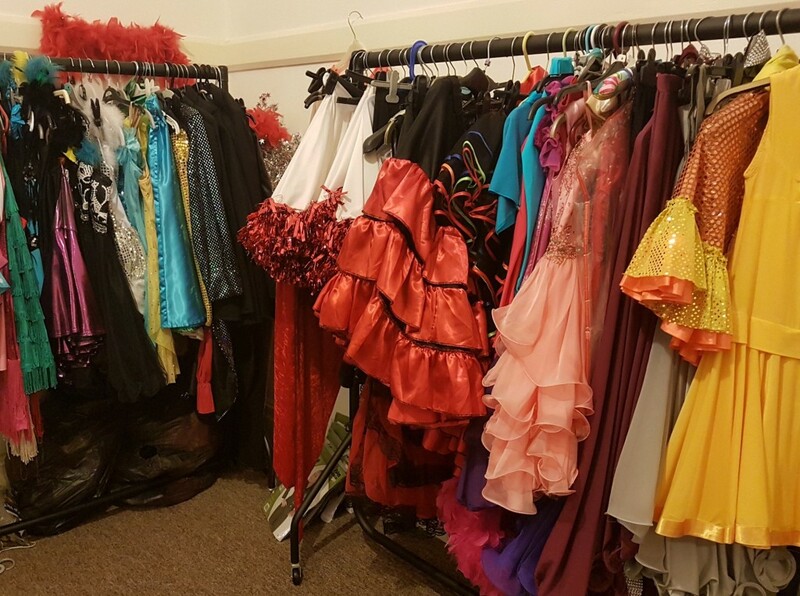 Our physical dance shop at the studio in East Street, Newton Abbot. For all your dance shoe, ballet wear & dancewear needs. Our online shop. Convenient, quick and easy online ordering of dance courses, gift vouchers, dance holidays & events.